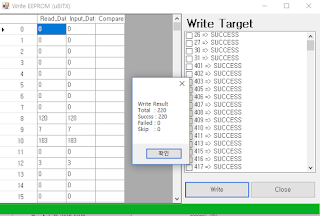 Version 1.06 will be released soon. Version 1.05xx should not be used anymore. Just a moment. 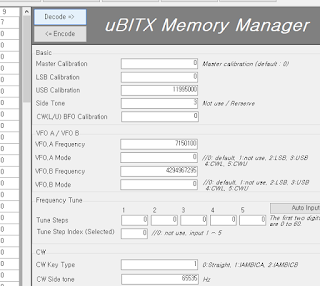 uBITX Firmware CEC Version 1.06 has been released. 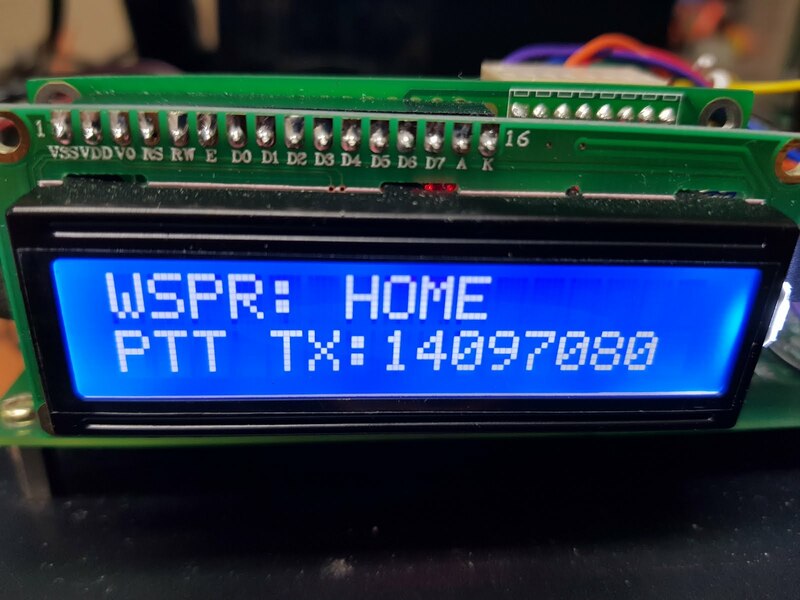 This article is about the WSPR beta test to be included in the next version of uBITX Firmware CEC Version. I am looking for a beta tester. 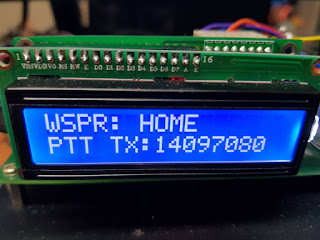 Anyone who has uBITX with watch and knows how to use WSPR. 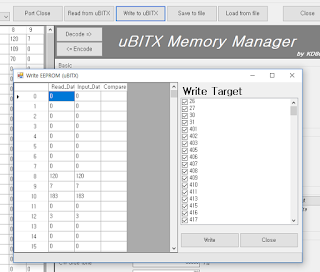 If you have experience using uBITX Manager, it is better. 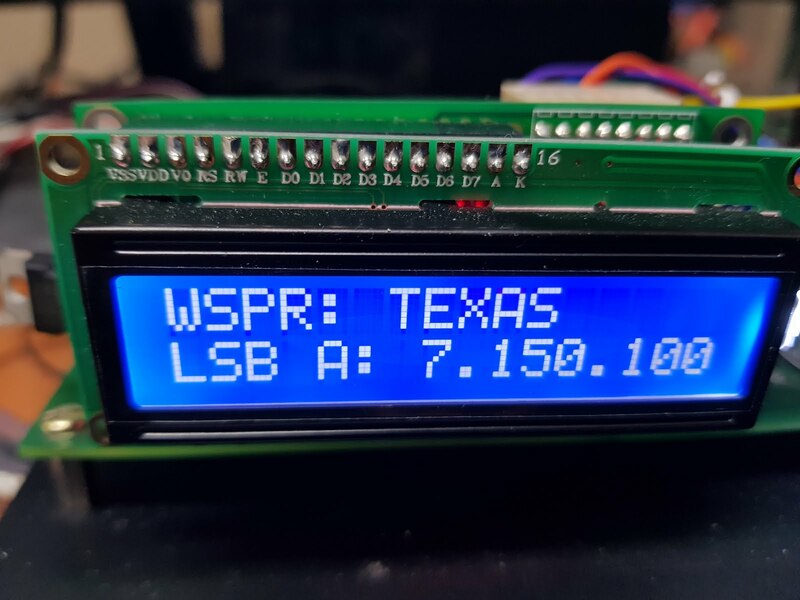 WSPR will be transmitted for about 2 minutes. 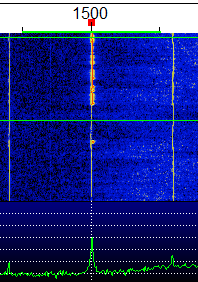 Test with the antenna connected. I am not responsible for any problems that occur during testing. If the SWR value is high, you will need an appropriate heat sink. The preparations are as follows. - wristwatch or cell phone(It is recommended if the electronic clock is displayed second), You can adjust it to standard time. It does not have to be very accurate. 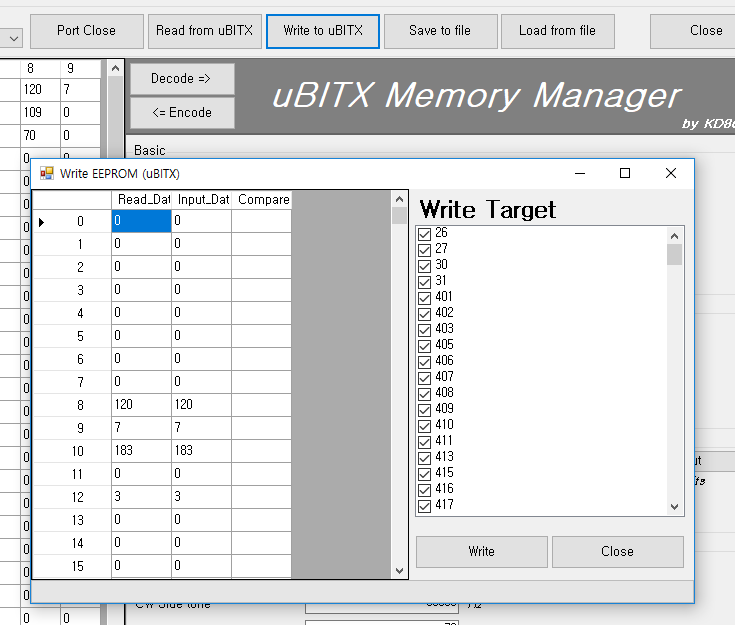 Since uBITX do not have GPS built in, you have to press PTT at even minute 0 second. 1. 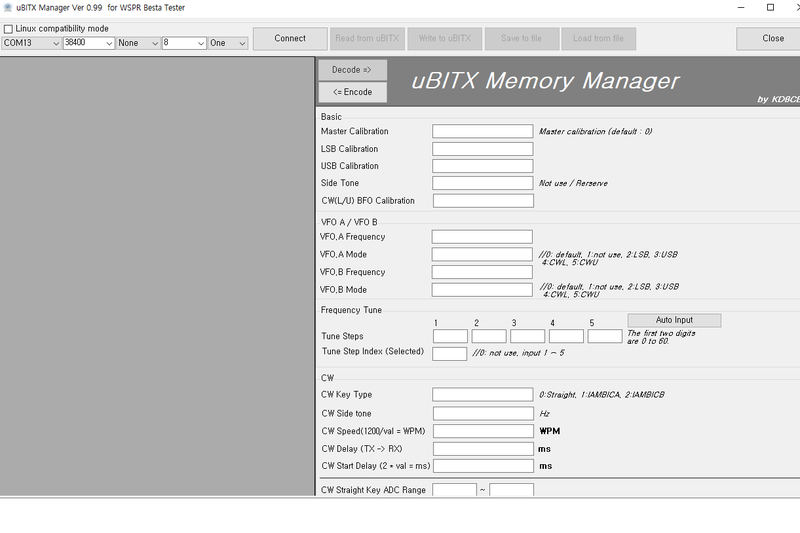 Please download the uBITX firmware and uBITX Manager for WSPR Beta Tester from the link below. 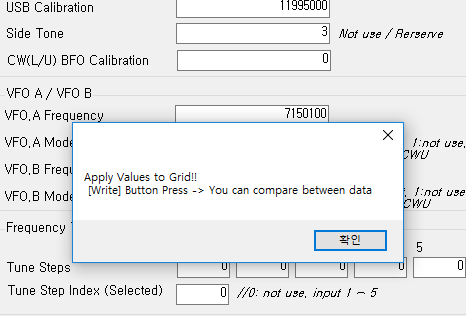 In the Beta 2 version, the Calibration item has been added. 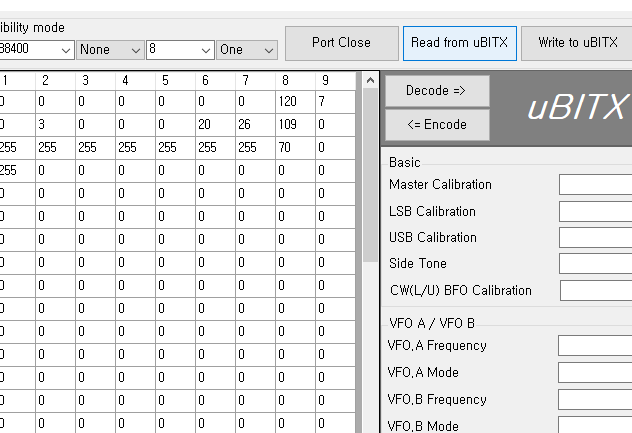 By default, uBITX's Master Calibration value is imported. Sometimes it can be used as it is, but it is relatively accurate if you modify it a bit more. 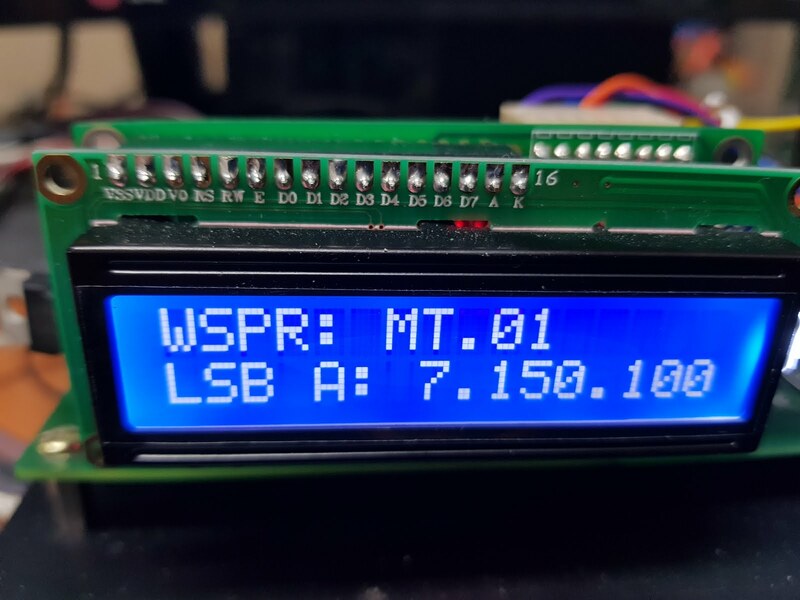 In my case, the Master Calibration is 140000, but the WSPR transmission result is 146000, which is the correct calibration. 2. Please refer to the following link for firmware upgrade. 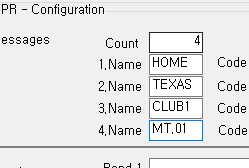 3.The descriptions below seem complex, but they are simple to configure. 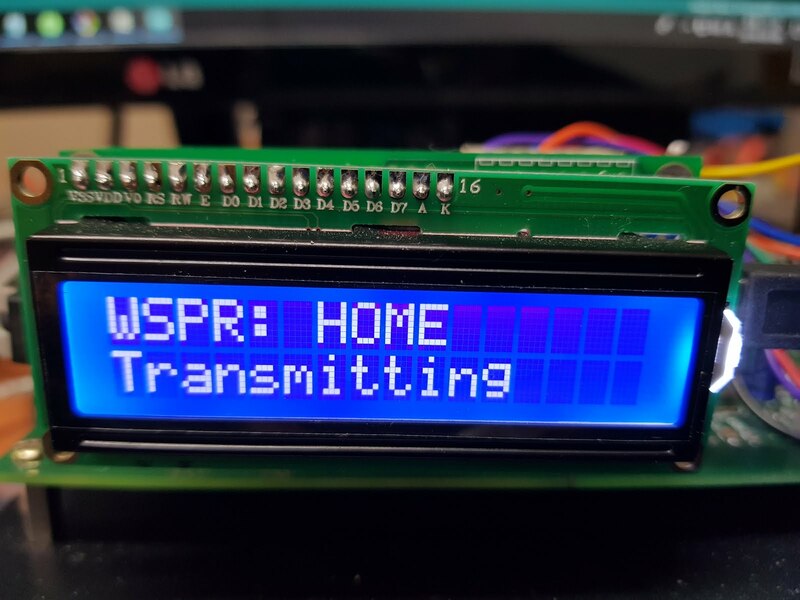 All settings required for WSPR transmission are pre-entered in uBITX. 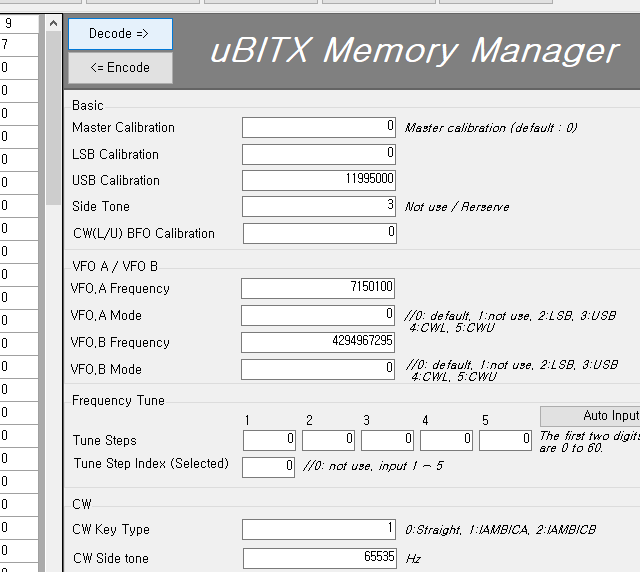 Callsign, grid, db and frequency information to be used for transmission are stored in uBITX. 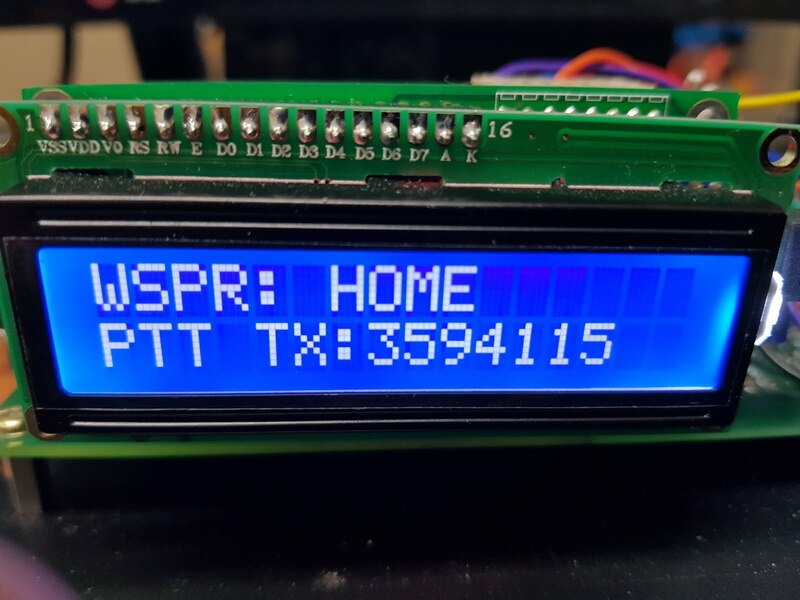 Outdoors, uBITX and antennas are all you need to transmit WSPR with pre-populated information. I have explained it in a way that follows. 9.Type '4' in the Count field. 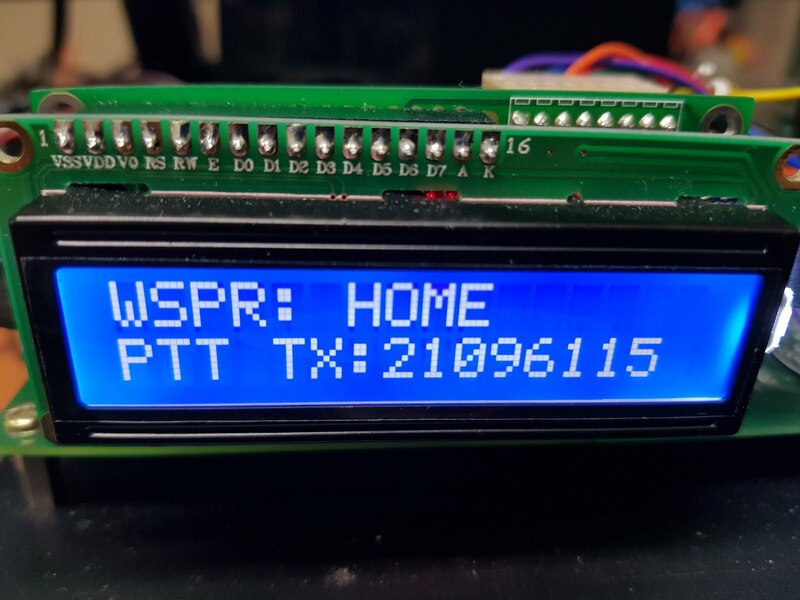 - This is to select the area where you want to send WSPR when you travel. If you do not have a long distance travel plan, you can enter 1. 14. 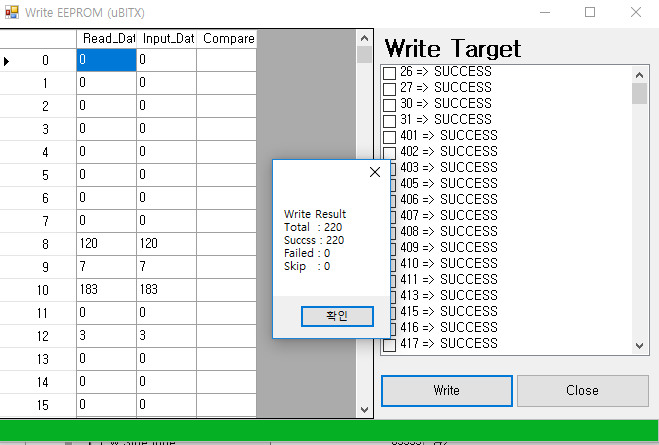 The rest of the code is generated in the same way as in 13. Below is an example I entered. 15.Select the bands you want to use. You must enter all three bands. 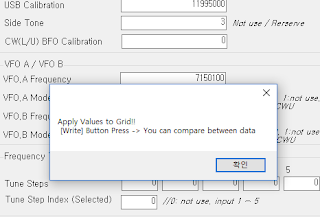 Please correct the added calibration value in the second Beta version. 18.The other two bands are input in the same way. If you have worked so far, you no longer need a computer. 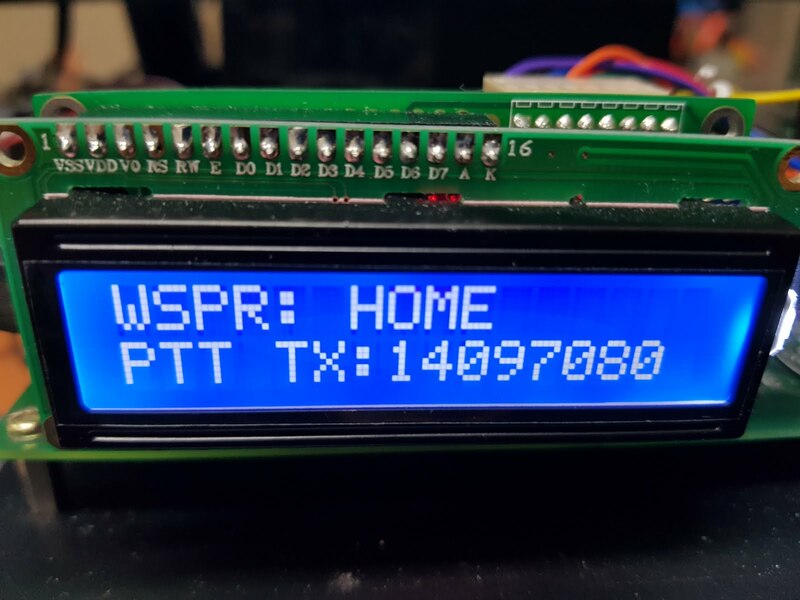 Just go up the mountain with uBITX and antenna and you will be able to see where your radio reaches.Since all the information about WSPR has been entered, you can send WSPR from uBITX with simple operation. 23.Select WSPR Beacon from the uBITX menu. 25.Turn the dial to select the message you want to transfer to WSPR. 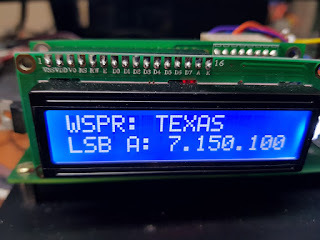 25.Turn the dial to select the Band you want to transfer to WSPR. 26.Watch the clock - Press PTT when the number of minutes equals 0 seconds. 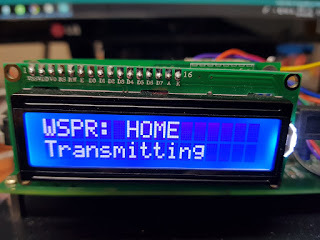 Transmitting indicator appears and WSPR transmission starts. After transmitting for about 2 minutes, return to Band Select screen. if you want to send it back to another band. Use the dial to select another band, then press PTT. 27. Press the Function key to exit WSPR menu. The following video was taken after I wrote this article. There is a communication problem..... 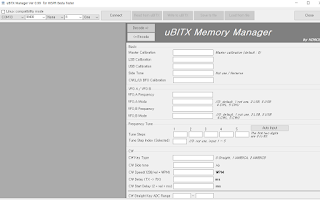 Manager doesn't get info from ubitx. Sorry to all about this monologue ... everythimg is working fine now. MY FAULT. I can mostly check the mail after this time. i am glad you have solved it. If you have any further problems, please check below. 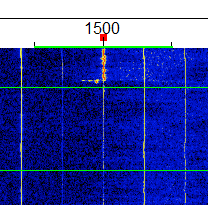 1.First, test with a communication program such as Ham radio deluxe or Wsjt-x to check the communication status. 2.Occasionally, such a problem can occur if the thickness of the USB cable is thin. 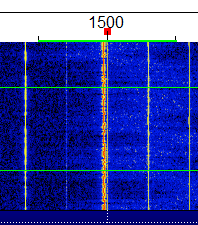 3.uBITX Firmware CEC Version may not be able to CAT communicate when WSPR are used. 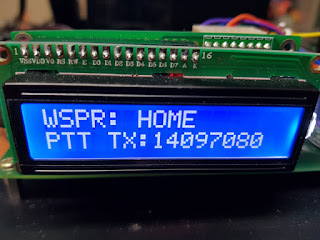 4.This is when you entered the WSPR menu.